Art, for the uninitiated, is generally quite confusing. 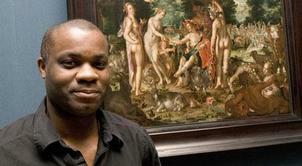 ‘What makes art, ‘art’?’ is a question many have asked and even some of the world’s top artists can’t answer it. Some say it’s about being unique, some say it’s about skill, some say it’s making people think and some say that all art is good and that it’s just a question of taste. 1. This art is just sick. Millie Brown is well known within art circles for her art created by drinking coloured milk and then vomiting it onto canvas (yep, it’s making you view that image above in a whole new light, isn’t it?). She became even more famous when she performed on stage with Lady Gaga, vomiting all over the singer’s dress. 2. It’s a lobster. And a telephone. Salvador Dali is a very famous Spanish surrealist artist and he created this object back in 1936 (so weird art is nothing new!). 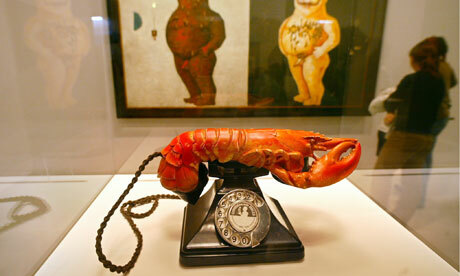 It is said that the lobster has sexual connotations for Dali because it appears in many of his other works to cover genitalia. It was designed to create a reaction and it certainly has done. 3. You’re having a shark. 4. But mum, it’s art? 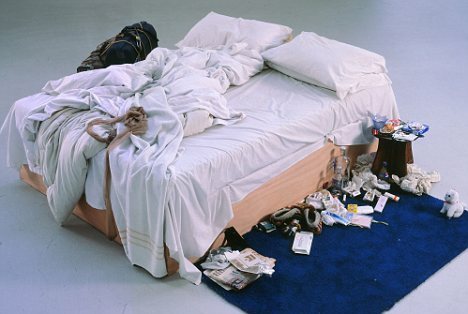 We’ve always needed an excuse for not making our beds and in 1999 Tracey Emin provided us with the perfect one. Her Turner-shortlisted installation, My Bed, certainly got people talking about the interesting items close to the unmade bed. This is another piece of art people question since it is simply her bed as she left it after she had suffered depression and stayed in it for days. 5. Time to turn everything in the bathroom on its side. This piece, entitled Fountain, by Marcel Duchamp is essentially a urinal laid on its back as opposed to sitting upright against a wall. In 1917 when it was created, it was rejected for exhibition however it’s now considered one of the most iconic works of art of the 20th century and typical of the anti-rational Dada artistic movement. 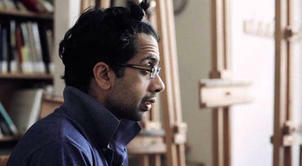 If you think you could do better than these, have a look at the art courses available.